Classic reinvents it into something better. 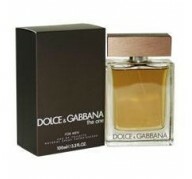 So Dolce Gabbana pour homme, the first fragrance aimed at men D & G firm launched in the 1990s. 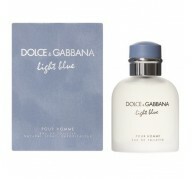 A unique and unmistakable fragrance inspired by the beauty of the Mediterranean. 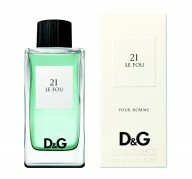 Aromatic and floral essence is combined in this fragrance to create a perfume with personality. The fruity notes of Tangerine, Orange and lemon exit are mixed with the floral heart which suggest, Sage, lavender and tarragon. A start cool and acid, which gives way to sweet and elegant aromas. 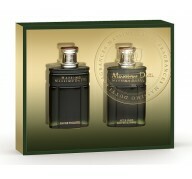 Background notes provide warm, intense and long-lasting tones to pepper, sandalwood, musk and tobacco. 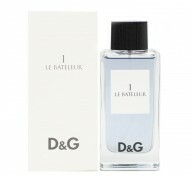 A combination of scents with character which bring elegance to a versatile fragrance. 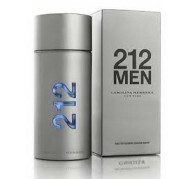 The mix of tradition and modernity is the characteristic note of a mythical perfume for man of the 21st century. In addition, its fantastic price will allow you to buy a colony fresh and attractive. 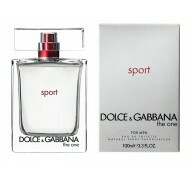 A touch of sensuality and personality for a perfume with unmistakable aroma. Opinion by sandra gomez martinez, date: 02/14/2014. Opinion by Dolores amador Moreno​​ , date: 02/12/2014. Opinion by samanta, date: 02/03/2014. Opinion by Carmen Castellano Juárez, date: 01/31/2014.